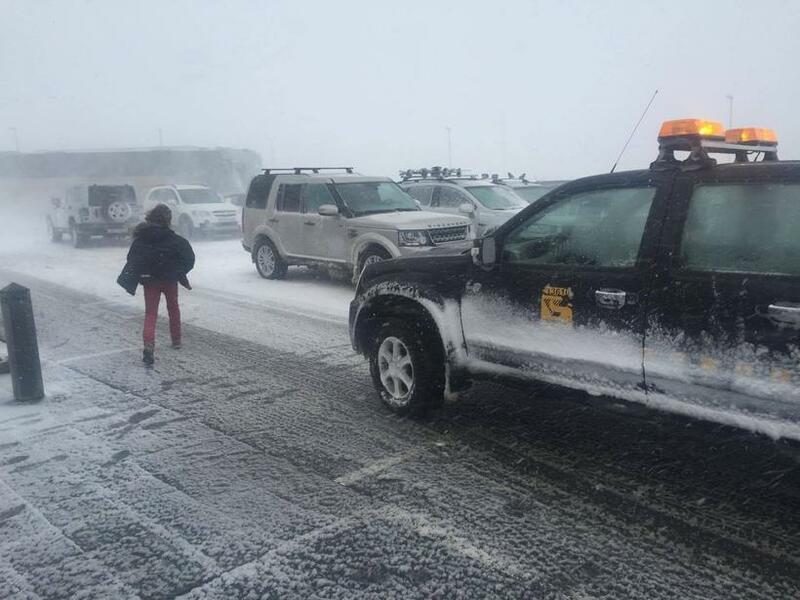 Cancelled flights, stuck cars and closed roads – just some of the effects of the winter weather that battered Iceland yesterday. 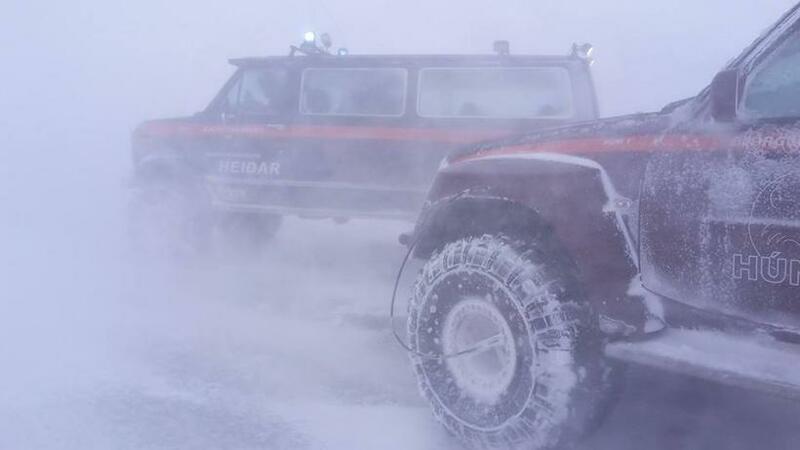 Heavy snowfall and gale-force winds affected many parts of the country from yesterday afternoon, putting an end to the spring-like weather enjoyed throughout the week. 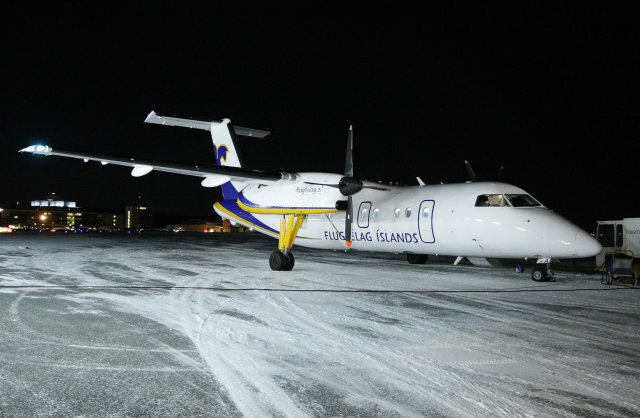 Most domestic flights yesterday were grounded by the severe weather and are only beginning to resume this morning. 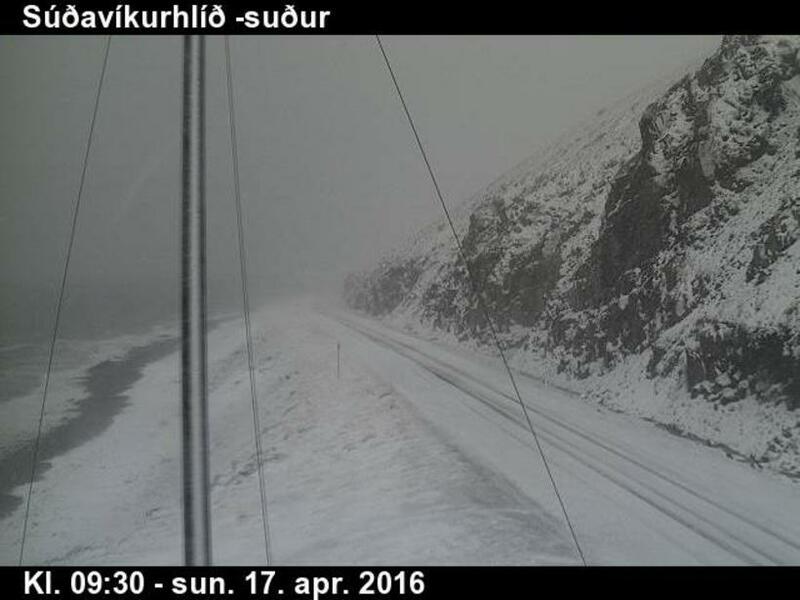 Several cars became mired in snow on the North West Iceland mountain pass of Holta­vörðuheiði and roads were closed across the country. The severe weather is now dying down, although south-eastern parts may still be experiencing stormy conditions. Meteorologists forecast a new area of low pressure for tomorrow – but it is not expected to be as strong as yesterday’s.